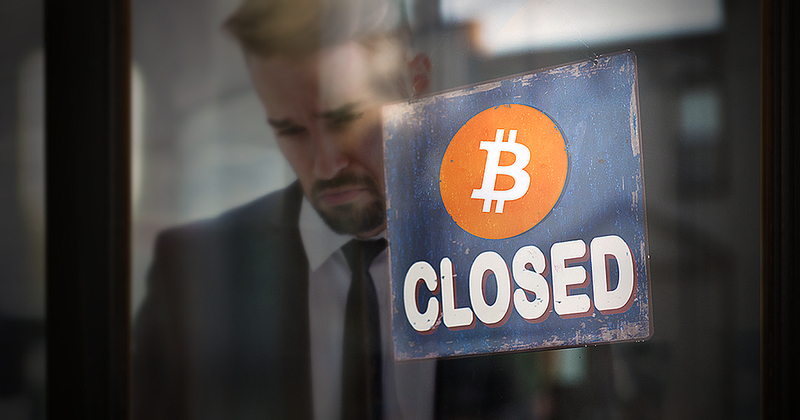 Filing for bankruptcy was the solution one cryptocurrency mining business in the United States sought to answer its soaring debts. Washington-based crypto mining service provider Giga Watt has filed for Chapter 11 bankruptcy on November 19 before the US Bankruptcy Court of the state’s eastern district. Giga Watt offers hosting services through a number of its mining farms through its website. 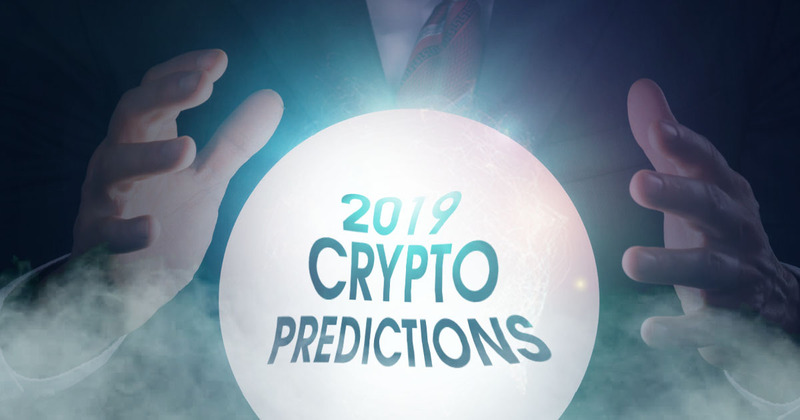 The company also sells crypto mining rigs. Filing for bankruptcy under Chapter 11 of the US Bankruptcy Code would involve the debtor reorganizing its business to serve the best interests of its creditors. Official court documents revealed that Giga Watt owed its creditors money, with amounts ranging from US$10 million to US$50 million. 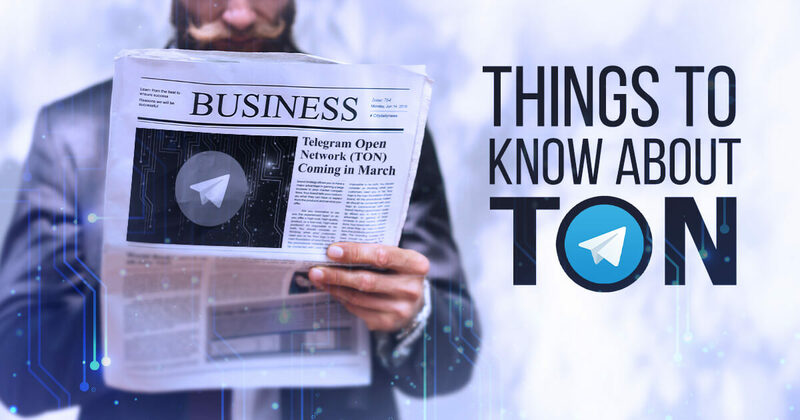 In addition, a local online news outlet claimed that the crypto mining company has as much as US$70 million debt in total. Both numbers dwarf Giga Watt’s declared assets, which were estimated to be in between US$0 to US$50,000 only. 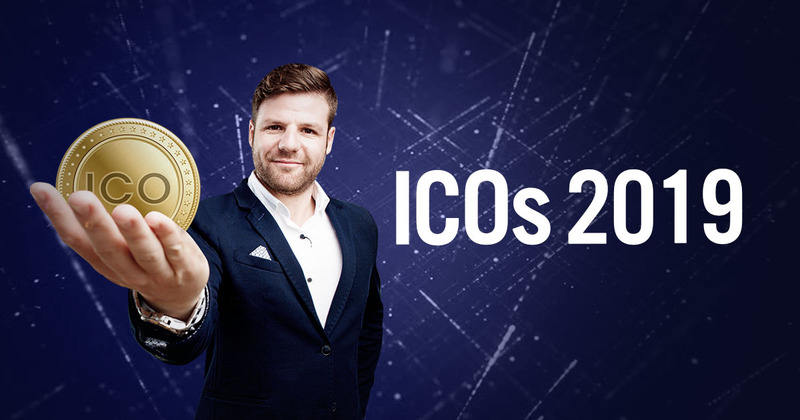 Giga Watt’s current estimated assets was a far cry from the US$20 million the company reportedly raised during its initial coin offering (ICO) held for two months until July 31 last year. The company promised to build almost two dozen 30-megawatt crypto mining “Giga Pods” to its ICO investors. 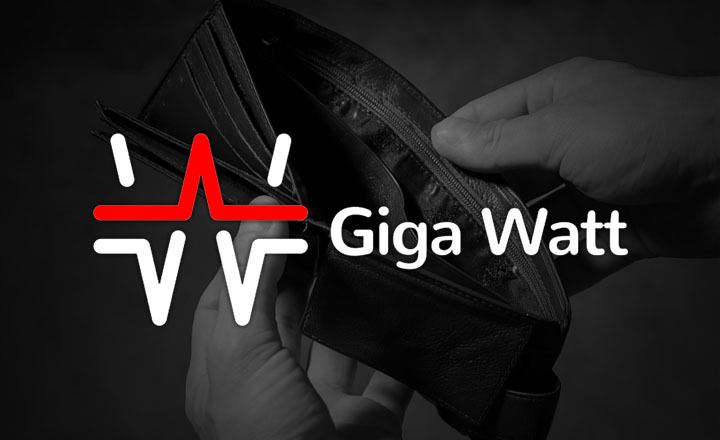 Giga Watt failed in delivering completely its promise, and the investors filed lawsuits, with the latest one being in October.